Every kids dream is to build a great sandcastle on the beach, with turets, motes and maybe even a dragon, but after years of unimpressive sand hovels that would have been deemed “condemned” by any city official, my family and friends took a sandcastle building class from the Port Aransas Sandcastle Guy, and I realized we had been doing it all wrong all along! The techniques we learned were great, and something we can use anytime to build a better sandcastle, even at our sandbox at home! Everyone had a lot of fun, too! The class was interesting and enjoyable! We had a bunch of young kids in our group, and not only did they ALL get to participate, but I was really surprised at how engaged they were! Honestly, I expected it to hold their attention about 7 minutes, then run off to play in the waves, but they stayed the entire class! Even after the class was over they were still building! They loved it! Arrive early enough to spray down with sunscreen and be ready to build! Have plenty of water on hand! Give kids plenty of time to play on the beach before your class. Port Aransas beaches require a parking permit, good for one year. You can purchase in town or from a golf cart on the beach (really). If you have an EZ-up type canopy, it can be useful to stay shaded from the sun. Have it up and ready to go before your session begins! Our class began with us learning all the basics of building a sandcastle, beginning with the right equipment! Forget those little plastic shovels, we used big ones! He also reminded us to ALWAYS fill in any holes you dig on the beach, for the safety of others! We also needed lots of water! From collecting sand and water, to building the castles, the kids were all kept busy! It was fun and interactive for the youngest to the oldest! We also learned a lot about detail work, too! The kids were able to be creative and personalize theirs, so each tower turned out just a little different, too! Classes last about 1.5 to 2 hours, depending on the size and complexity of your group! Port Aransas is such a cute little beach community! The mostly non-chain stores and restaurants add a terrific charm to the town, and it’s a great place to spend the day shopping and sight-seeing. Drive onto the public beach with a beach pass for $12, or just walk from one of the many adorable beach cottages available for rentals! We spent one night on the beach at Mustang Island State Park. ClickHERE for more information. 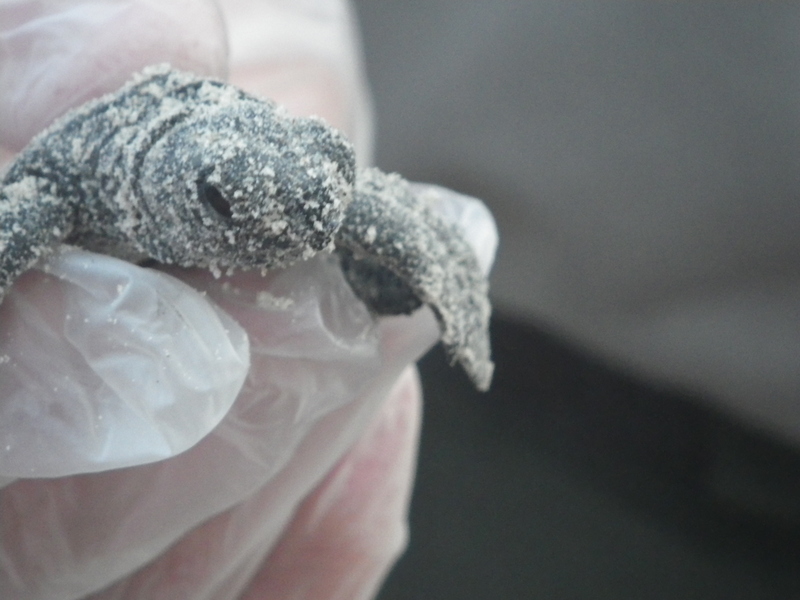 Each summer, you can watch as baby sea turtle hatchlings are released onto the sand of Padre Island to walk their way to the water! It’s an unbelievable thing to watch, and definitely worth getting up a little early. For more information, click HERE. Go horseback riding on the beach and in the surf with Horses on the Beach! Click HERE to visit their website. Red Dragon Pirate Cruise is a fun cruise around the bay, filled with fun activities for the entire family! Click HERE to read more! 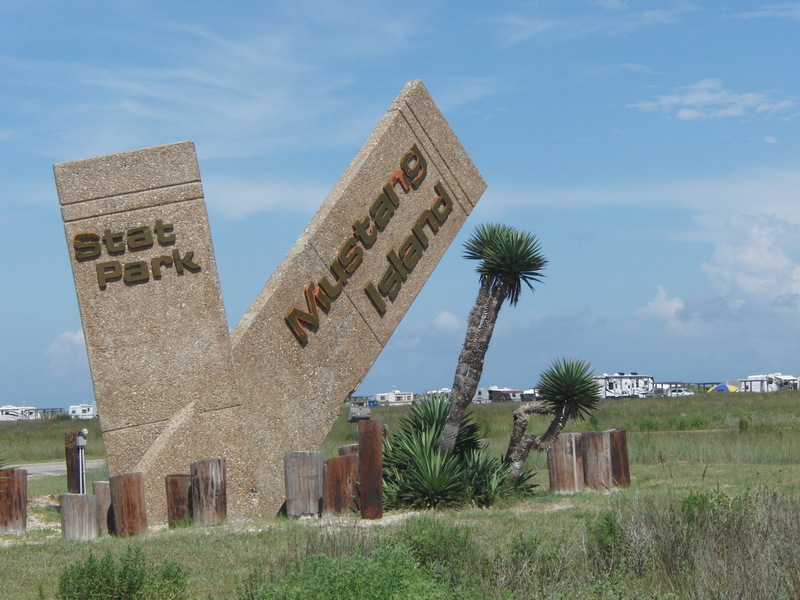 Check out the 5 Dancing Dunes when staying in Port Aransas! We had a great time staying in their cute cabins, with a big courtyard for cookouts and a short walk to the beach! Click HERE for more information.